As you know, when new patients are added as subscribers to your website, they receive a welcome email from you with a link to take a quick survey about their first visit experience. 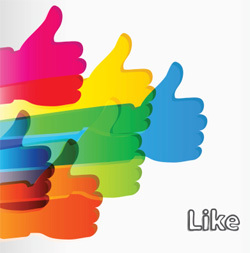 Positive patient reviews help turn website visitors into new patients. This has been a huge hit, providing valuable feedback for Perfect Patients clients. Thousands of new patient surveys have already been completed, helping clients spot trends, see staff training opportunities and enhance the referral process. Immediate Feedback – Completed survey results will be emailed to the new patient’s practitioner. If you would like this email to go to additional team members, just let your Account Manager know. Positive Reviews – Your Account Manager will continue to be copied on the positive patient reviews. Patients whom grant us permission (and we can do so legally in your jurisdiction) will have their comments added to a “reviews” section of your website, providing social proof that helps turn website visitors into new patients.